Posted by Vanessa at 12:28 AM . Shave your cho-cha ladies (or other body parts!) 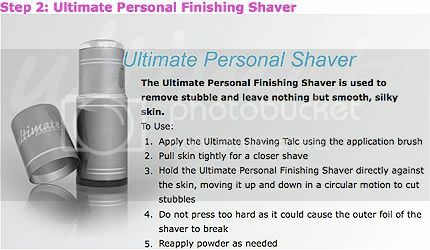 with the Ultimate Personal Shaver. I know many of us shave our legs with a razor or shave and trim the hair down there, but why spend frequent trips to the salon for a Brazilian wax, or risk using a sharp razor around a delicate area? 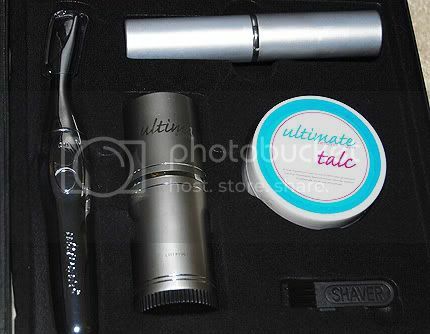 The Ultimate Personal Shaver Kit ($79.95) is a shaving kit to use on the body and/or the bikini area to give you the closest shave possible, that regular razors don't do. It comes with the personal shaver, finishing shaver, talc powder (to protect the skin while shaving), a brush to brush away any shaved hairs; and stencils (if you are into designing your lady part!) LOL. 1. Unlike razors, our personal shaver can be used at anytime, like just before a big meeting, with no fear of nicking or cutting your skin. 2. Unlike razors, the personal shaver will not damage your skin, so you can shave as often as you need without fear of ingrown hairs and razor burns. 3. Extremely safe design allows you to shave all over your body, including delicate intimate parts. You’ll never need to worry about switching razors for separate areas. 4. No special preparations are required; you can shave anytime in the comfort of your home. 5. Lightweight, cordless trimmer and finisher are easy to carry in a purse, travel bag or brief case, so you’ll never be caught with unwanted stubble. 6. 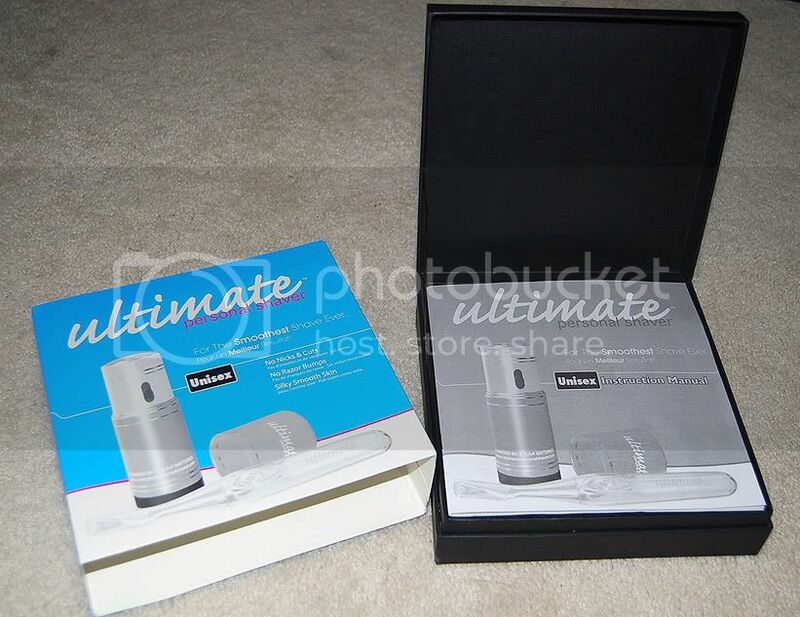 Buy with peace of mind; you will get a brand new trimmer/shaver if either product breaks within a year. My experience with it: I tried out the Finishing Shaver on my arms, and it did remove the short hairs but takes some time getting used to as I felt I was using a lint shaver on my arm! LOL. I don't know how this would perform on the hair down there since mine literally just stopped working after the second time I used it and it had brand new batteries too! The talc powder feels like a silky priming powder you apply before you shave to help protect the skin, but I can see how applying a powder in general can be messy. 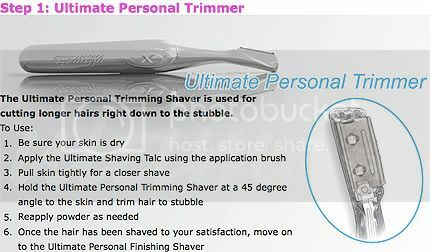 The Personal Trimmer is great for perhaps smaller areas that just need minor trimming, such as the upper lip area, or even stray eyebrow hairs. See more "how-to's" on their site: CLICK HERE. LMAO at the stencils! I will definitely try this (think ill skip the stencils tho). There's nothing I hate more than waiting like 3 weeks after I shave the nethers to be able to do it again cause I have to wait til the skin heals from the first shave! I do use a shaver to trim my underarm :P I am currently using Sanyo and this looks promising! Hey Vanessa...yeah, I'm 3 days past my due date, so I'll probably be induced next week. I'll definitely post pictures up. This review was hilarious. I can't believe it stopped working that fast. Stencils? Hilarious! I guess it would be really good on the arm or mustache area. Hehe...such a funny topic. lol! designs down there yeah i know what you mean though, going to get a brazilian is time consuming, and u gotta let some lady look at you in these weird positions while waxing you. too bad we can just laser it all off. lmao @ "shave your cho-cha ladies!" is it just as good as waxing cuz id love to stop going through that pain!! lol by the way i just started blogging so check it out!! it looks like a more teched out version of eyebrow razors. Sounds like a clever idea. Aggravating if it doesn't last long, considering how much it costs. Actually it is simply not true and physiologically impossible for hair to grow back thicker and stronger if you shave it. It may appear that way to some people for various reasons but it is not so. I am an Aesthetician and I know what I am talking about. BACK 2 MAC OH SMACK! 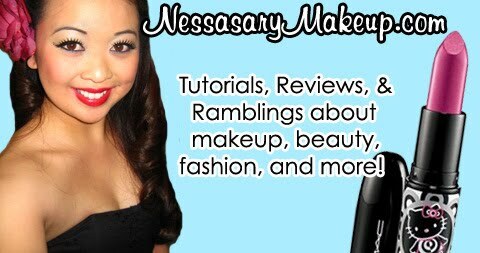 Urban Decay F&F 30% OFF! More Vegas Pics & April Bday?